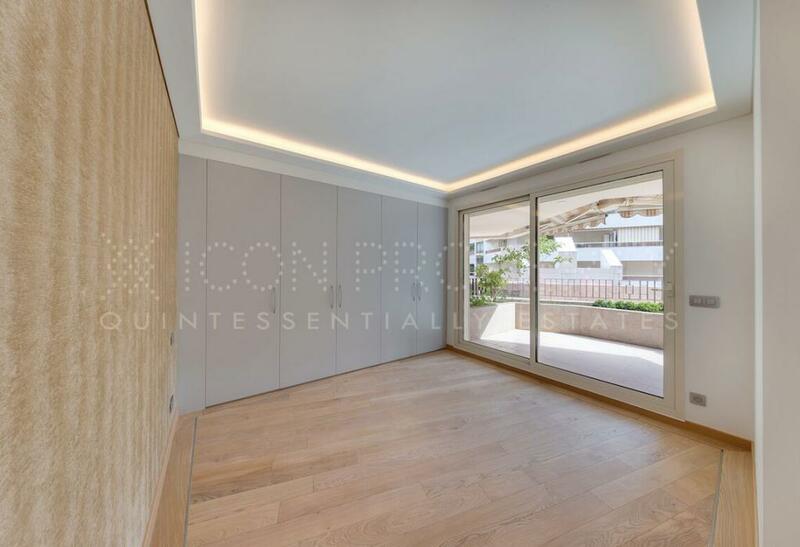 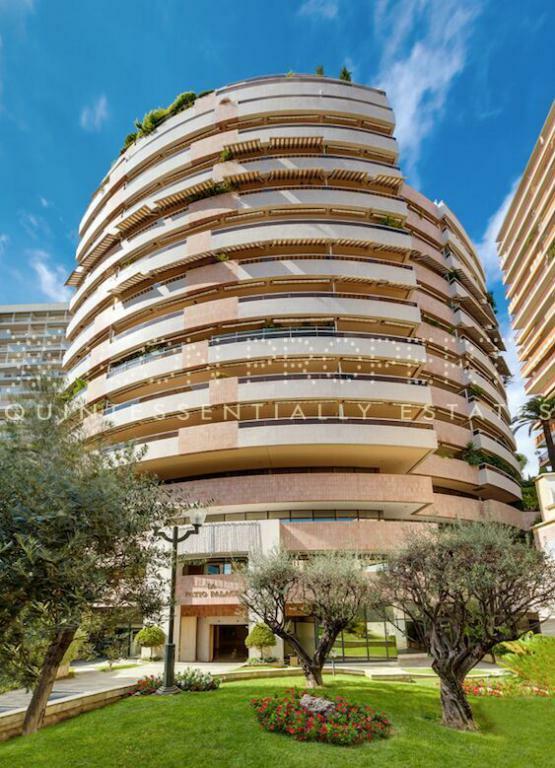 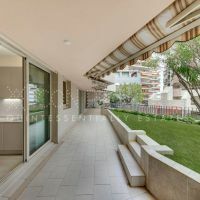 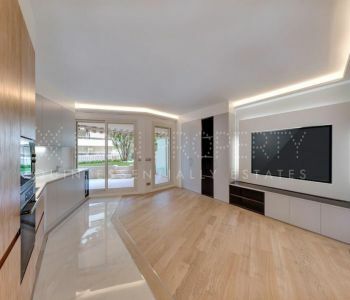 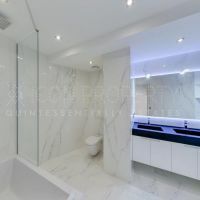 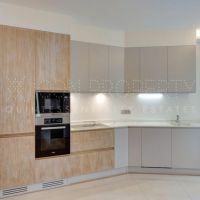 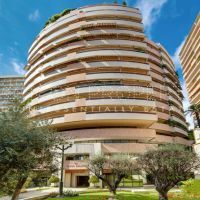 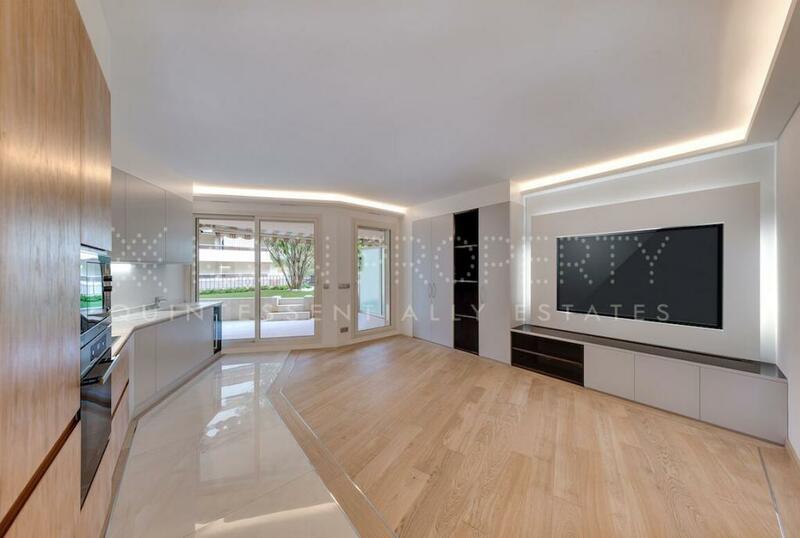 This beautifully renovated 2 bedroom apartment is located in a building with a 24 concierge team and swimming pool in the Jardin Exotique area. 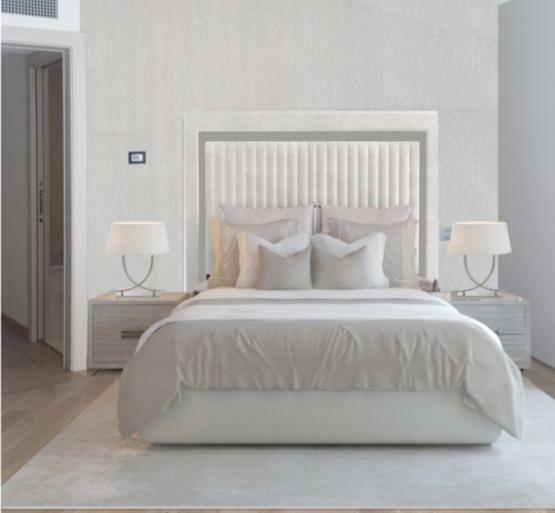 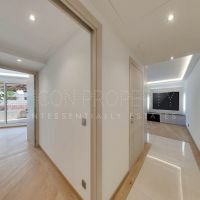 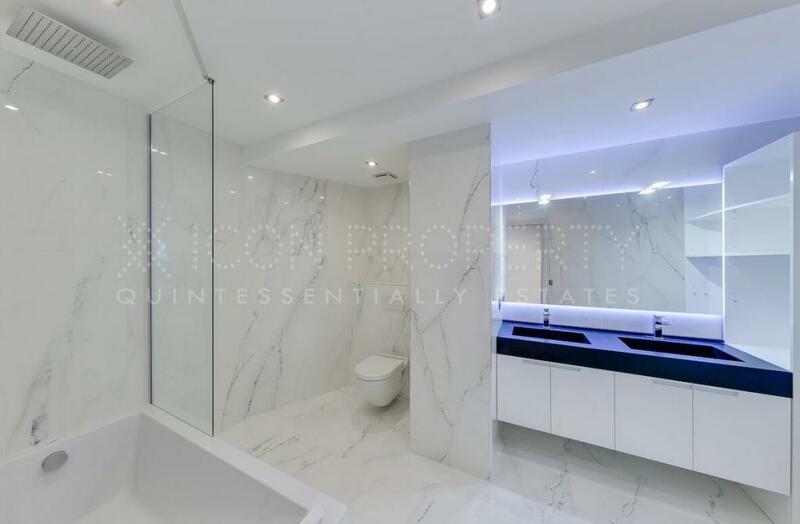 The property has been renovated using the highest quality materials throughout, including exquisite hardwood flooring, complimented by bespoke Italian fitted wardrobes. 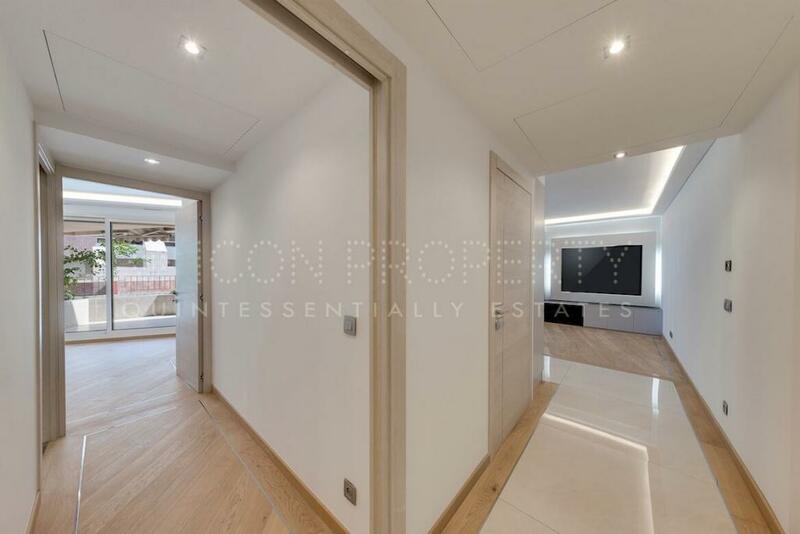 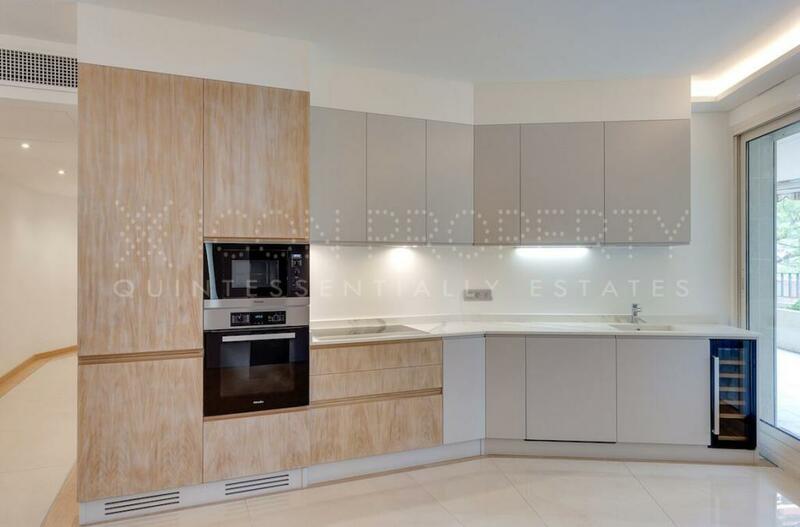 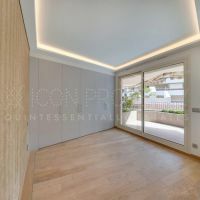 Fully air-conditioned, the apartment is composed of an entrance hall, living room with open plan kitchen, two bedrooms and two bathrooms. 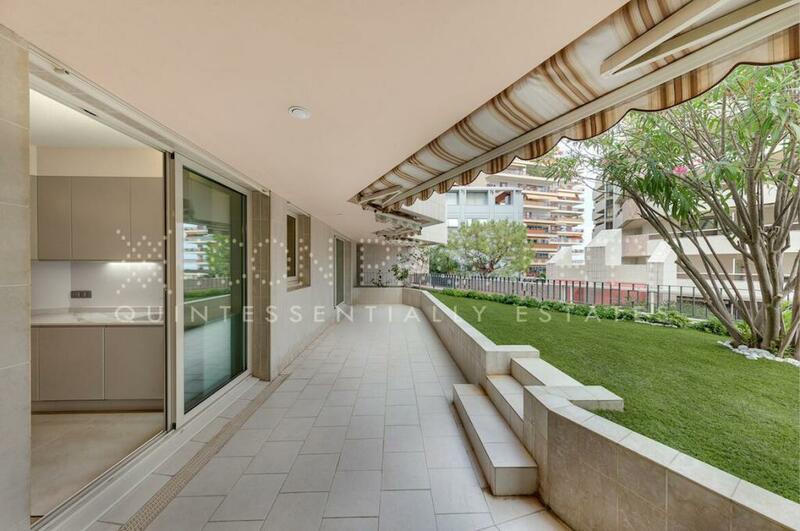 Outside, a spacious south-west facing terrace and private garden benefitting from sunshine across a large part of the day. 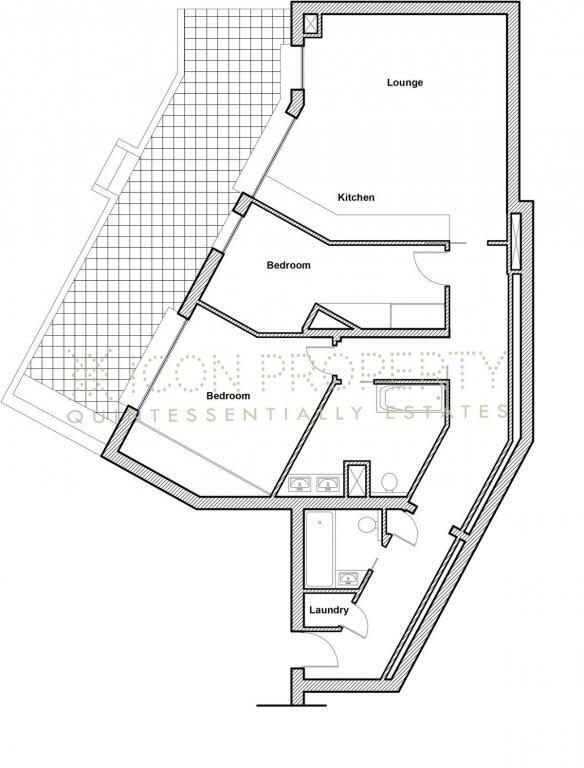 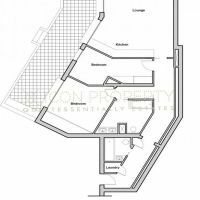 The apartment is sold with a parking space and cellar in the building.